Nowadays, renting an apartment is very popular especially amongst young people. If you don’t plan to take credit or to buy a house, renting a flat will be a good idea. 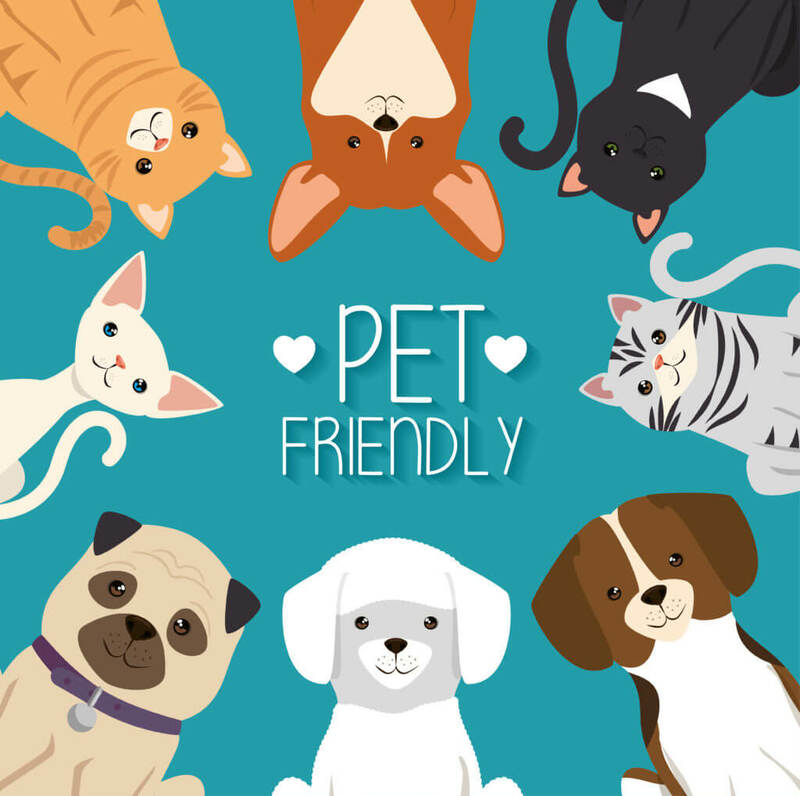 However, if you own a dog, it can be more complicated especially in big, capital cities where landlords are very strict when it comes to dogs and animals in general. If you have been looking for the apartment for a longer period of time, you probably noticed that it’s not so easy to find a dog-friendly rent advertisement online. 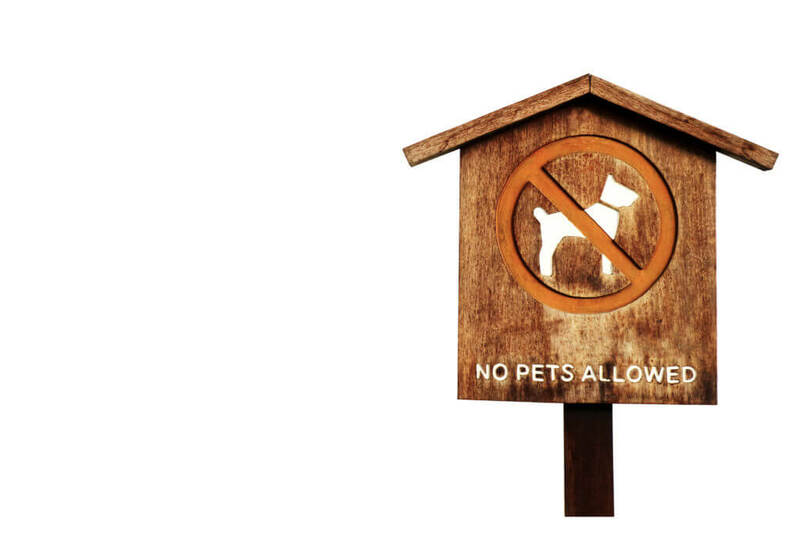 On the contrary, there are a lot of apartments to rent where the landlord add a note- No pets allowed! Although for me and for many animal lovers it’s really hard to understand such an attitude, we need to respect that not every person in the world loves pets as much as we do. Fortunately, there are landlords who will let you and your dog rent an apartment together so don’t worry. Will my dog be happy in a small space? It’s a good idea to organize a meeting with you, your dog and the landlord. It’s a great chance to show him that your dog is not aggressive but instead, he’s well trained and polite. If the landlord suspects that dog can destroy the apartment, assure him that he doesn’t have to worry about it. You can also show the dog’s medical records and proves vaccines. If the landlord worries about the dog’s barking and noises show him that you are a responsible and mature person who knows how to take care of your dog. 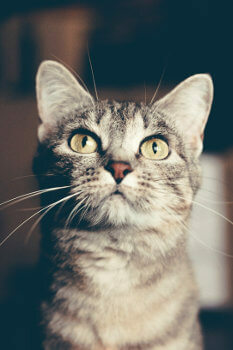 Do not object to paying a pet security deposit. It’s a protection not only for the landlord buy also for you. Even though you have proved that your dog is well-trained and that you’re a responsible person, you never know how the dog will react for a new apartment especially when left alone for a few hours. In the morning go for a long walk to leave your dog tired. This will help him to stay calm and to sleep when you will be at work. Remember to leave him food, fresh water, and toys. 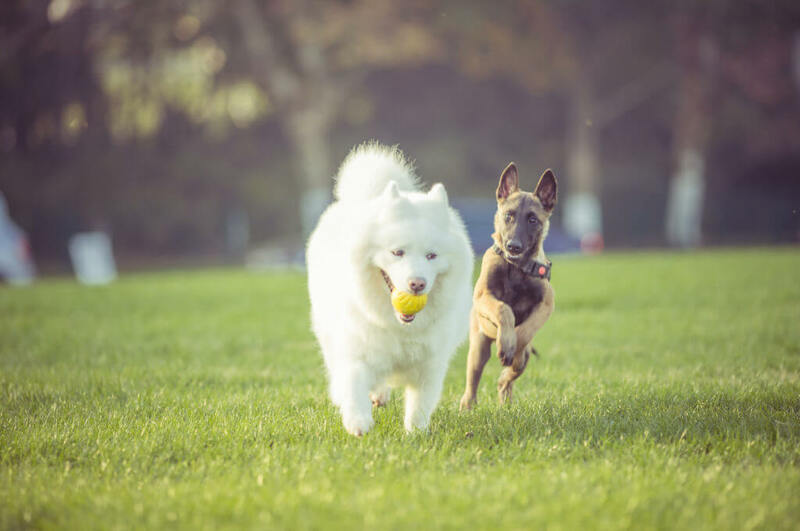 As a dog owner, you certainly know that it is extremely important to live in a flat surrounded by parks and places where your dog can run and freely walk. 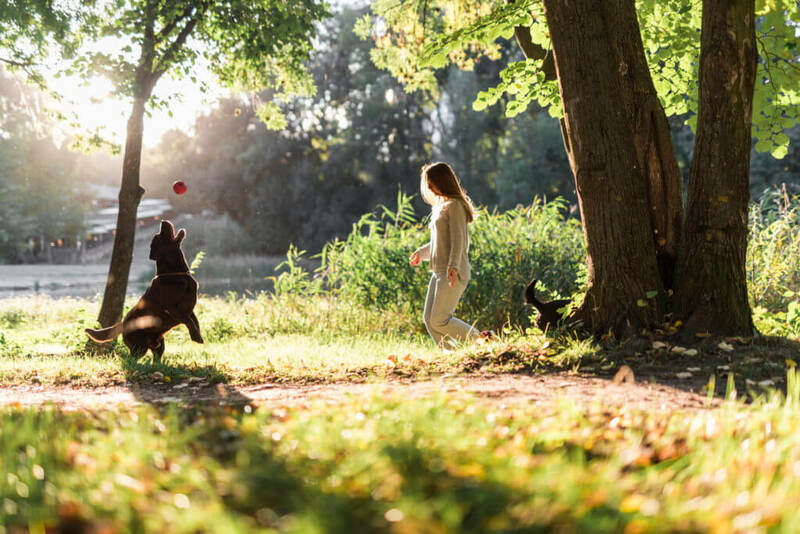 Dogs love nature and this is the best area for them, however, not every dog owner can or want to live in the countryside. That’s why we need to live as close to nature as possible even in the big city. Look for the apartment in the suburbs instead of in the crowded city center. Too many people, loud noises from the street, traffic aren’t advantageous for dogs, especially for those dogs who suffer from anxiety. Check if there are good areas nearby to take your dog for long walks. When you move into a new apartment you don’t know the people who live nearby. 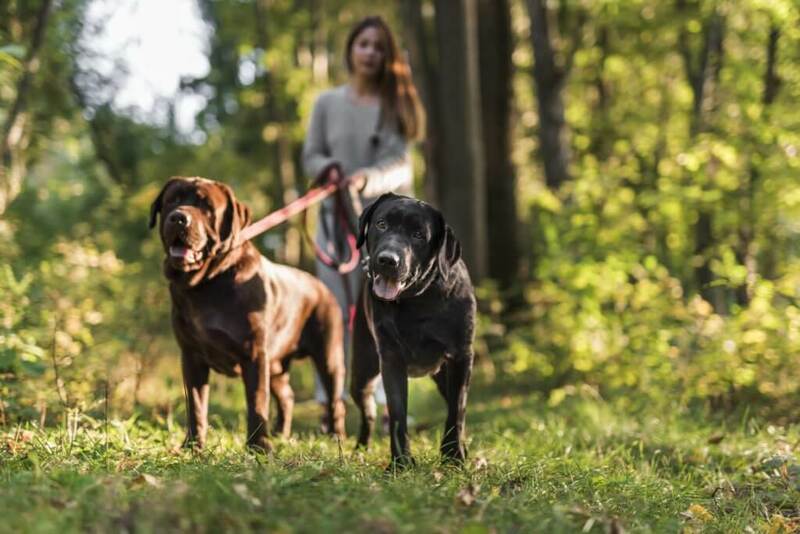 Don’t worry because the dog owners meet with ease during the walks and it’s a great method to meet new people and to find for your dog a doggy friend. However, in the area of blocks of flats, there will be a lot of dogs to socialize with. Be aware that your dog can have some issues to feel comfortable around all those animals. Give him time to socialize. There are breeds of dogs that are not well adjusted to living in a small space. For example, German shepherd, Beagle or Border collie need a lot of activity and freedom and it’s better to choose those breeds if you live in the house with a big garden. Consider if your dog will feel comfortable in a small apartment and above all, provide enough space for him. One tiny studio flat is not a good idea for bigger dogs. Also, if you have lived in the house before and your dog spent a lot of time outside in the garden, be aware that from now on, taking him for long walks will be part of your daily routine. There won’t be a garden where he has the freedom to run. It’s not enough to just walk your dog on lead 3 times a day around the block of flats, especially if he is full of energy. Dogs need to run, they need green space and freedom. A proper amount of physical exercise will prevent from destroying the apartment. At least once a day takes your dog for a 2 hours walk, unleash him and let him run free. If you have a car It’s also a good idea to take your dog out of town to let him be in nature and far from the city noises. Do it at least once a week. It’s impossible to predict every dog behavior in a small space, especially if he hasn’t lived in the apartment before. If you have any trouble with your dog do not break down because there is always a solution. 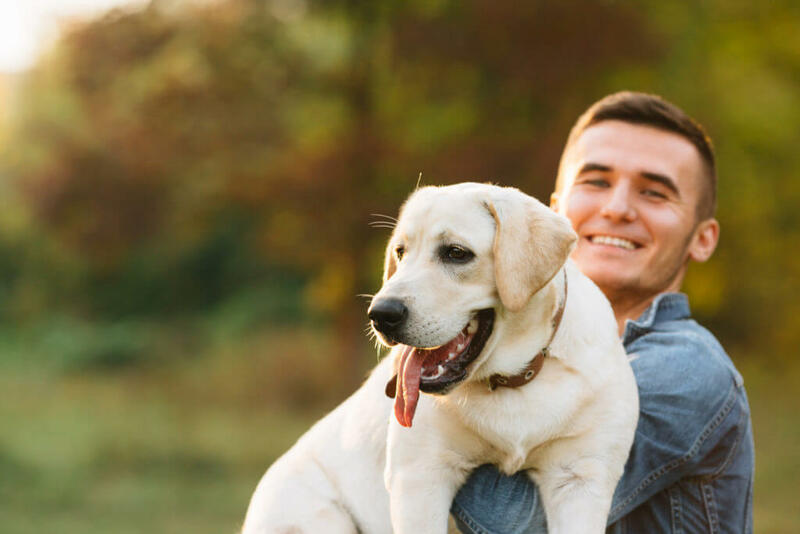 Consult a behaviorist you will help you and your dog in difficult situations like destroying the apartment, loud barking while you are away or separation anxiety. 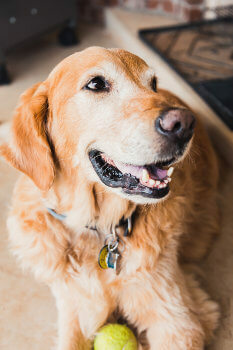 Every dog knows that finding a pet-friendly rental is an easy task. But it is possible! You just need to prepare yourself that it can take much more time than usual. Do not panic if you can’t find anything interesting because there are new advertisements every week. Be patient, regularly check any updates and stay positive. Also, remember to make sure that your dog can live in a small space and follow our tips to make it easier for him and for you.